Patience is indeed a virtue. It's a shame that it's such a scarce commodity these days. 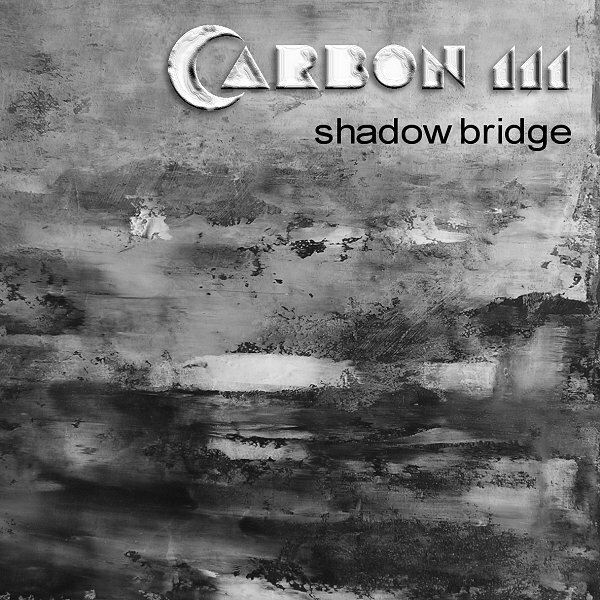 My goal is to finish up "Shadow Bridge" by the end of this next week and then start the CD duplication process. Election day is always tough but, this time, it was like being forced to choose between Azathoth and Cthulhu. I think it will be interesting to see how the hearts of the very young and idealistic voters fare. It will shatter a few illusions when they realise Obama will still have to work with the lobbyists and private interests to get anything done - more business as usual. The only way that real positive change will happen is if the Obama administration moves independantly of corporate desires - and, unfortunately, that just ain't going to happen. LOL! Bipartisanship won't help either because there is little to no difference between the parties other than some surface cosmetics and a handful of hot-button issues. Both parties are so inextricably beholden to corporate interests that real social change will reamain a fantasy for the forseeable future. Still, I think Obama was personally more fiscally attractive as Mccain's tax plan would have really given me no relief while giving the top 5% huge cuts. In lieu of a Flat Tax, which will unfortunately never happen, Obama's plan looks better to these jaded eyes of mine. Neither tax-and-spend or borrow-and-spend seem to be good philosophies but I haven't seen anything else by any administration. Maybe someday we can look forward to Government addressing such overhanging worries as Deficit and Debt...one can hope but I'm too much of a realist to hold my breath. At this point I'm very eager to see who Obama selects as the next Treasury Secretary, as well as who he picks for other Cabinet positions. All in all an interesting change. One thing I am proud of my country for is that it's possible for a black person to be elected President - I honestly had my doubts about the voting public and I'm glad to be surprised on this count! I hope for more pleasant surprises in the coming days.